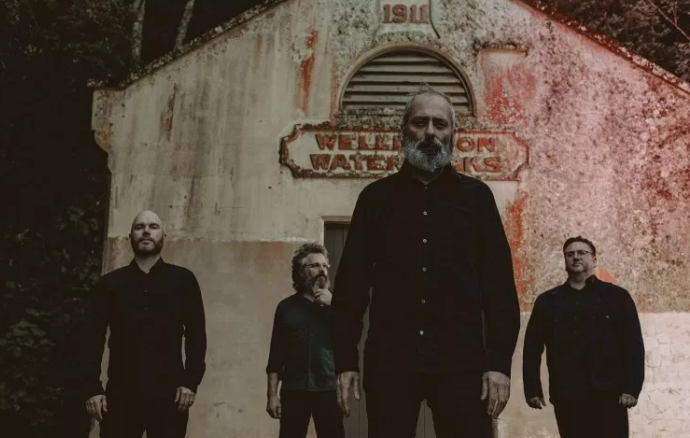 Beastwars Premiere New Song "Omens" From Upcoming New Album "IV"
New Zealand-based sludge outfit Beastwars premiere a new song titled "Omens", taken from their upcoming new album "IV", which will be out in stores June 28 via Bandcamp. Check out now "Omens" below. Suspiral Premiere New Song "Crown of Chaos"
Albez Duz Premiere "Rites Of Hidden Souls"
0 Comments on "Beastwars Premiere New Song 'Omens'"